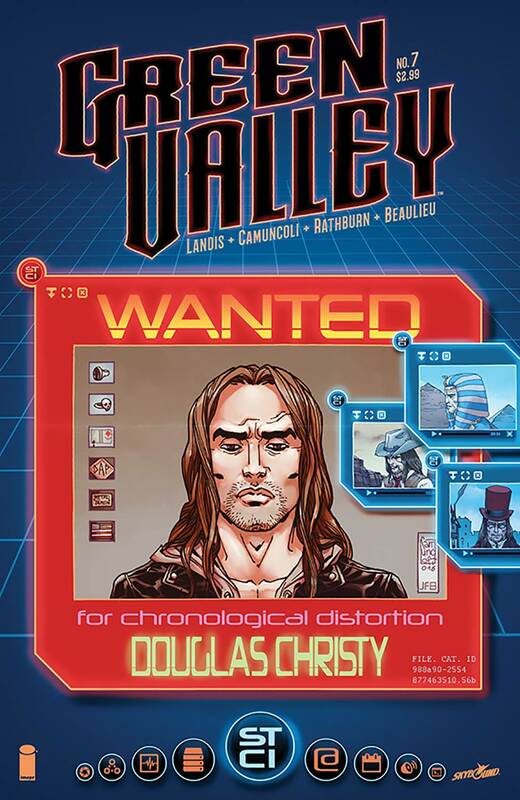 'WANTED: DOUGLAS CHRISTY' The Knights of Kelodia ride as one! Crush evil wherever it stands! To hell with dragons! To hell with wizards! Freedom for Green Valley!